Buxton, ME – Harriet O. 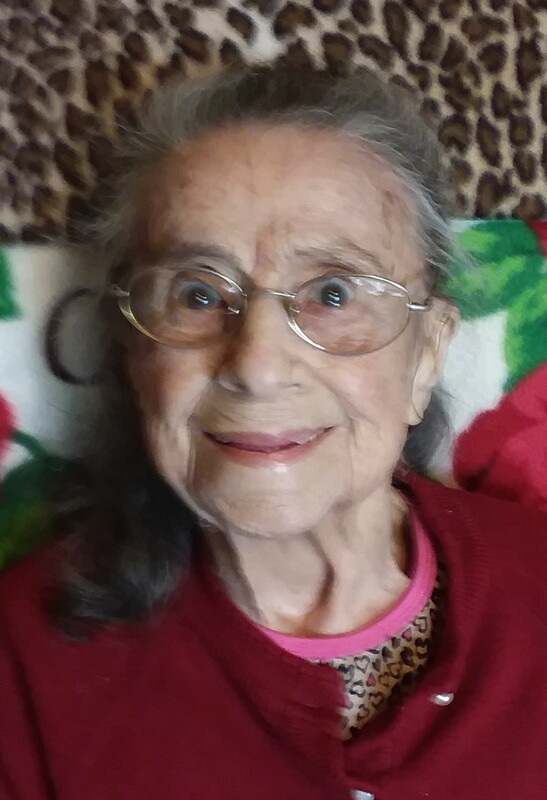 (Barter) Doughty, 89, passed away at home in her sleep after a short illness. She was the wife of the late Harold E. Doughty Sr., who died October 20, 2016. She was born in Falmouth, ME a daughter of the late Dewey O. & Edith M. (Tuttle) Barter. She grew up in Falmouth, attending local area schools and graduating from Falmouth High School. Harriet held many different jobs throughout her life; however, her greatest accomplishment was being a Mother and Grandmother. She is survived by her three children Susan Sampson and her husband Timothy of Buxton, Harold Doughty Jr. of Buxton and Carmen Estabrook and her husband Mark of Limington. She also leaves two grandchildren and five great grandchildren as well as two sisters Virginia Dix of and Evelyn Barter both of Florida. She was also the sister of the late Phyllis Raplee and William Barter and grandmother of the late Timothy Sampson and Thomas Sampson. The family wishes to extend a heartfelt thank you to the staff of Hospice of Southern Maine for their support and care during Harriet's final days. There will no services and burial will be private.